looking for the best price Auto Insurance? Get a Quote! we’ll help you keep your edge Quote Here! Protect your family From Hardship! Quote Here! Welcome to Wilk and Son Insurance Online. We have a variety of services to meet your needs. 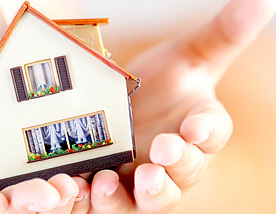 In addition to home, auto, and health, we also offer liability, renters, bonds, and more. We service thousands of individual and commercial accounts throughout West Michigan and have done so for over 85 years. “Wilk and Son found me the best rate amongst the variety of providers they offer, in minutes of my request." At Wilk and Son, We Save You Time and Money by Quoting all the Top Providers at Once! What Makes Wilk And Son a Top West Michigan Insurance Agency for Over 85 Years? We provide the most comprehensive catalog of coverage in West Michigan, including: Auto Insurance, Business / Commercial Insurance, Health and Life Insurance, Motorcycle Insurance, Home Owners Insurance, Renters Insurance, Flood Insurance, Builders / Contractors Insurance, and Watercraft Insurance. We also offer in-house policy financing, bonds, and free quotes on any of our areas of insurance services. 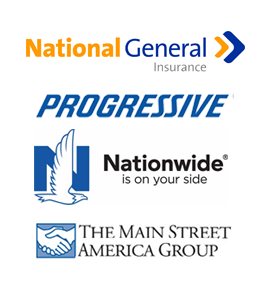 We represent dozens of insurance providers, including: AAA, Acuity, Aegis, American Reliable, American Modern, Blue Cross, Foremost Insurance Group, Nationwide, Titan Insurance, The Main Street America Group, Priority Health, Progressive, Victoria Insurance, Zurich. We have cherry picked from hundreds of available providers to represent only the best and most economical coverage for our customers! Wilk and Son was founded in 1927 by George H. Wilkinson. He was joined by his only son, George G. Wilkinson, in the early 1940's. Together they grew the agency on a foundation of friendly customer service and dedication to offer knowledgeable service at competitive rates. Being one of the longest surviving businesses in West Michigan, Wilk and Son's top priority is and always has been the satisfaction of its local customer base.